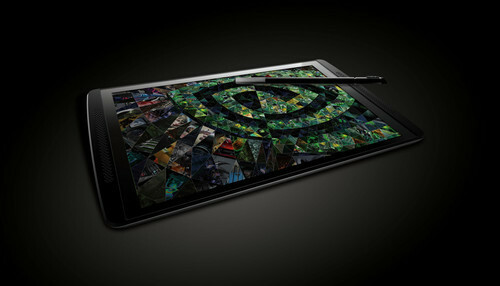 The American technology company Nvidia, has launched a new version of their Tegra Note 7 tablet which has now 4G LTE data. This makes the Tegra Note 7 the perfect tablet for people who want to be connected at all times and who appreciate a top high-speed Internet mobile data. The Tegra Note 7 tablet will be available in the second quarter of this year at a retail price of $299. For this price you will get other great feature like the Android 4.4.2 KitKat operating system and a HSPA+ (or Evolved High-Speed Package Access) connectivity. For more information, click here to visit Nvidia’s website.